For much of the ’90s, virtual reality seemed on the verge of breaking through to the mainstream consumer market, with gaming accessories and Hollywood blockbusters all hailing it as the next big thing. Consumers were never convinced by what was offered though, and the bright future of headset-based entertainment and productivity technologies hasn’t quite yet materialized. More recently, wearable technologies and mobile computing seemed to offer a second chance for widespread adoption of VR, but for a variety of reasons, from hardware problems to social concerns, the second virtual revolution is still happening more slowly than we anticipated. Part of the reason could be that, surrounded as we now are by screens, having an extra pair to wear seems excessive. AR, or augmented reality, is an attempt to take that issue, and reverse it. If the screens are already in place, and looking at the world through them has become normalized, then why not implement aspects of virtual reality through them? At the most basic level, augmented reality is an attempt to overlay location-specific information onto the screens that we tend to use to look at the world through – think things like phone cameras. By removing the need for additional hardware, and utilizing functionality that is already in place, augmented reality offers a way to provide the benefits of VR without the costs of buying into a new system. On top of that, because looking at a phone screen too, for example, take a photograph is already socially acceptable, using that same hardware for a different purpose bypasses any social issues people have had about other wearable technologies. One of the first major iterations of augmented reality was, unsurprisingly, a gaming technology. 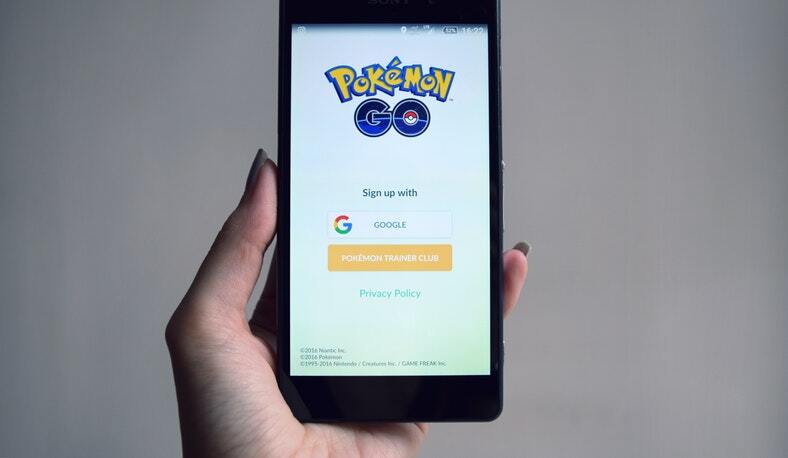 Pokémon Go took the world by storm within days of its launch, allowing players to walk around and capture monsters via their phones. While it may not have had much of a lasting cultural or practical effect on the way AR technology is used, it certainly made many more people aware of the potential for AR in a day to day life. With the development of widespread use of the software, hardware manufacturers followed suit (also by employing companies like TSH at the startup stage), and now almost every smartphone release incorporates some method of more and more precise measurement of the hardware’s physical location in the world, specifically with AR possibilities in mind. Hardware development is perhaps the area that AR will struggle the most; as a technology, it relies almost completely on accurate spatial measurements, which in turn rely on very carefully calibrated and constructed arrays of cameras and sensors, packed into ever-smaller packages. Manufacturers have taken the challenge head-on, however, and a device’s ability to accurately measure size and distance now make up as an integral part of most marketing drives as heart-rate monitors and network speed. With hardware manufacturers pushing for its use, and the public willing to adopt it when the benefits are made clear, the likelihood is that before long, augmented reality will be as commonplace as any other mobile technology available.